Making subterranean dens, nests and shelters isn't just an activity carried out by the likes of small animals. Coypu is the smallest Burrowers in our list. 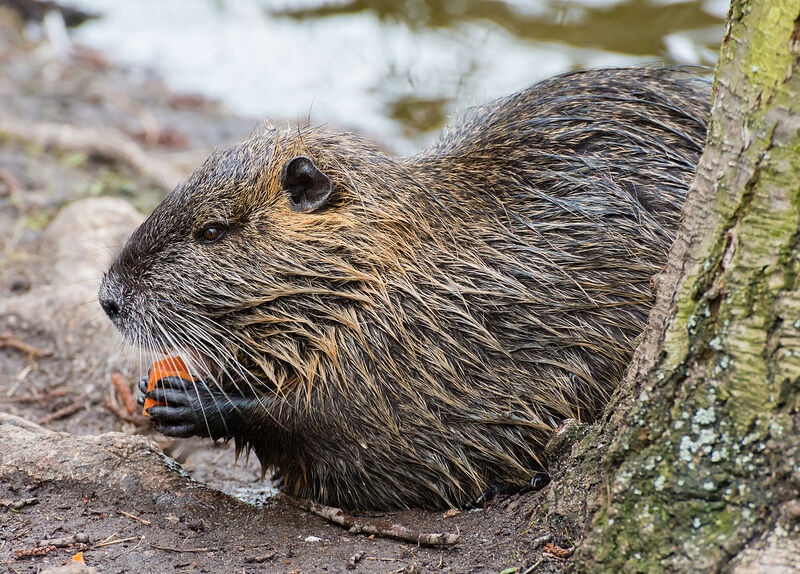 The length of the Coypu is 37.4 in / 95 cm. And the weight is around 5.4 kg / 12 lb. They can live up to six years. Coypu have Curse, darkish brown outer with soft dense grey under fur which is known as Nutria. They are the type of rat. They found in Argentina, California, Lousiana, South America, Europ and Asia. Diet of the Coypu is Rhizomes, small plants, roots, Snails, Mussels, etc.Life of the Coypu is around 6 years. Northern Hairy-Nosed Wombat comes on number 9 in our list. The length of Northern Hairy-Nosed Wombat is up to 39.4 in / 100 cm. And the weight of the Northern Hairy-Nosed Wombat is around 30 kg / 66 lb. And the life is up to 3 years. Northern Hairy-Nosed Wombat has Grey brown fur, a board hairy nose. And they has a white patch in the nose and chest. They has the soft fur on their body, large head, and short powerful legs. They take 1 day to dig Burrow. Northern Hairy-Nosed Wombat are found in Australia and Queensland. Northern Hairy-Nosed Wombat is very rare animals in our list. There are only 163 Northern Hairy-Nosed Wombat is found in 2010. Diet of the Northern Hairy-Nosed Wombat is grass and leaves. Because it provides them good nutrition. Aardvark is Nocturnal Mammal. Size of Aardvark is nearly 86.6 in / 220 cm. And the weight of the Aardvark is nearly 65 kg / 143.3 lb. Head of the Aardvark is set on short distance. The body of Aardvark is covered with brown-black hairs. The rear legs are longer than forelegs. And the ears are very long. Aardvark has long nose and mouth. 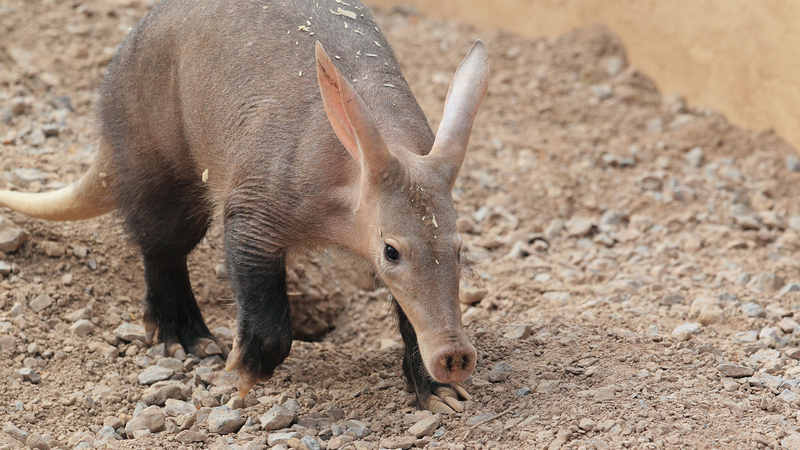 Aardvarks are found in Savannans, grasslands, bushlands, woodlands in sub-Saharan Africa. Diet of the Aardvark is termites and ants. They can live up to 23 years. Mongoose is very famous for their killing snakes. The total size of the Mongoose is around 47.2 in / 120 cm. And the weight around 5.5 kg / 12.1 lb. 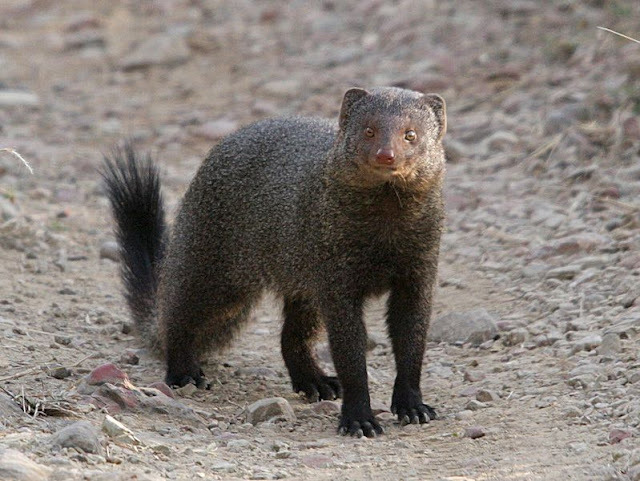 Mongoose has small rounded raes, sharp nails and short legs. They has a long face and body which is coloured by brown or grey colour. They also contain acetylcholine which helps them to heal from the byte of Snakes. Mongooses are found in Asia, Africa, Southern Europe, Hawaiian island, Caribbean, Fiji and Porto Rico. And the diet of the Mongoose is small insects, crabs, lizards, rodents, earthworms, birds, eggs and snakes. And the live 20-year life. Common Wombat is also known as Bare-Nosed Wombat or Coarse-Haired Wombat. the total length of the Common Wombat is around 51.2 in / 130 cm. Common Wombat weight is up to 40 kg. Common Wombats are covered with dark grey, black, silver grey, grey-brown or chocolate brown colour. They has short legs. 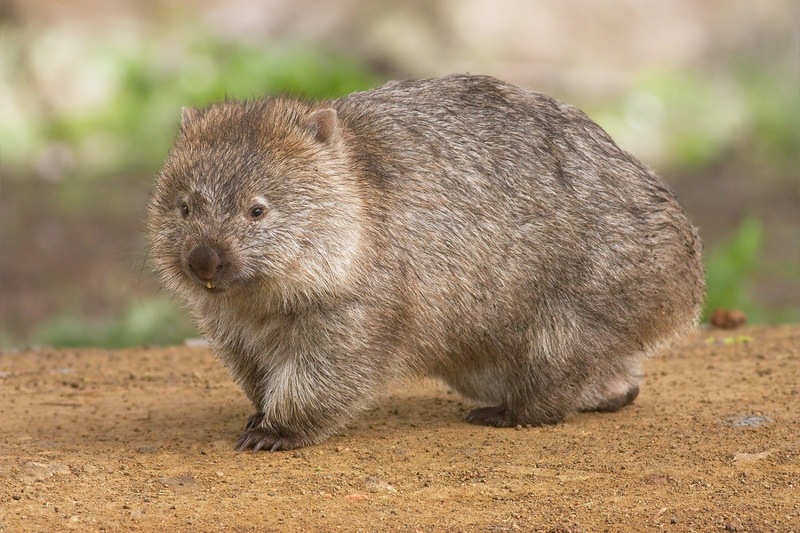 Common Wombats are found in Tasmania, Southern Australia, Eastern Australia and Victoria. Diet of the Common Wombat is Grass, Tussocks and other plant materials. Common Wombat live up to 20 years. Red Fox is the type of Fox. 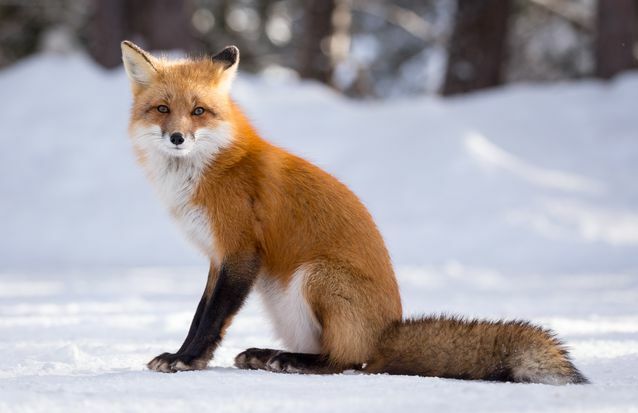 The length of the Red Fox is nearly 55.1 in / 140 cm. And the weight of the Red Fox is around 14 kg / 30.8 lb. Colour of the Red Fox is black or brown when they born the reddish colour comes after 4 months of they born. The tail of them is longer than their half body. They found in North America, Eurasia and Arctic Circle. 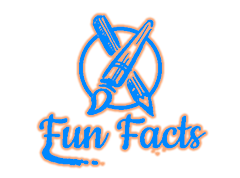 Diet of the Red Fox is Mice, Hamsters, squirrels, voles, Woodchucks, Leporids, Racoons, Deer Mice, Gerbils, Reptiles, Opossums, Porcupines, insects, fish, Marine mammals and Pocket Gophers. They live up to 18 years. European Otter is also known as Eurasian Otter, Eurasian River Otter, Common Otter and Old Water Otter. Length of the European Otter is 55.1 in / 140 cm. And the weight of the European Otter is up to 12 kg / 26.4 lb. They are semiaquatic mammals. European Otter has a coat of brown colour and the white colour under face and down to the belly. 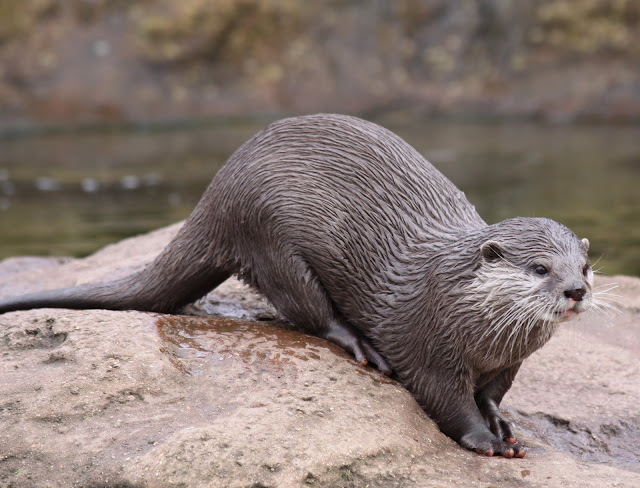 European Otters are found in Eurasia, Europ, Northern Africa and many parts of Africa. 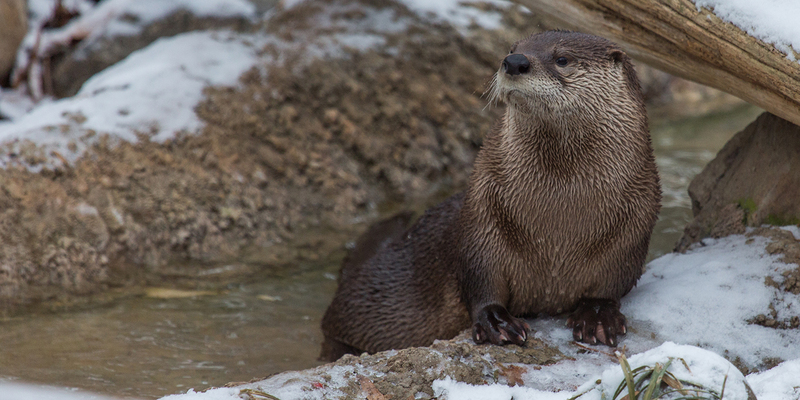 Diet of the European Otter is mainly fish, Amphibians, Insects, Birds, Crustaceans, Beavers and small mammals. In many countries, European Otter helps peoples for fishing. They can live up to 25 years in Wild. The size of the Giant Armadillo is around 59.1 in / 159 cm. And the weight is nearly 33 kg / 72.5 lb. Giant Armadillo has light brown or whitish colour hairs. And the hands of the Giant Armadillo are armed with thick bony plates. Giant Armadillos are found in Argentina, Gran Chaco region of Bolivia, Paraguay, Santa Cruz and Magallanes. Diet of the Giant Armadillo is Maggots, Grubs, Small Vegetables, Rodents, Lizards, etc. 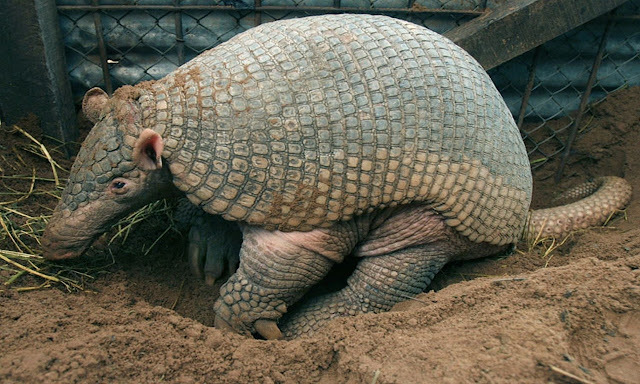 Giant Armadillo is the laziest creature on Earth. Armadillo sleeps 20.4 hours per day. North American River Otter is also known as Northen River Otter. The size of the North American River Otter is 61.8 in / 157 cm. And the weight of the North American River Otter is around 8.1 kg / 17.8 lb. Colour of the North American River Otter is dark brown. North American River Otters are found in North America. And the diet of the North American River Otter is fish, Amphibians, Insects, Birds, Crustaceans, Beavers and small mammals. They can live up to 25 years in the wild. Polar Bear are hypercarnivores animal. The height of the Polar Bear is up to 3 m / 9.8 ft. And length is 2 m / 6.5 ft. The weight of the Polar Bear is 2209 lb / 1002 kg. Polar Bears are the white coloured animal. Polar Bear is the only marine mammals with powerful, large limbs and feet that allow them to cover kilometres on foot and run on land. Polar Bear live near the arctic circle like Canada, Russia, Alaska, Greenland and Norway. Diet of the Polar Bear is ringed, bearded seals, harp and hooded seals, walruses, narwhals, bowhead whales, etc. Polar Bears are the type of marine mammals.